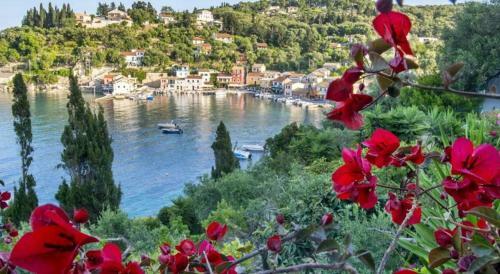 Achilleas House is located in Longos, Paxos. Achilleas House common facilities include garden. The property provides accommodation in family room, apartment and other might be available upon request. The rooms provide sea view, garden view and mountain view. Room amenities include air-conditioning, tv, fridge and more. No internet or wifi is available.